Abby is a senior at HSE headed to Butler University next year to continue her softball career and major in business. She plays softball for Hamilton Southeastern, involved in student athletic council, and is a class officer. She loves to listen to Post Malone and is very artistic. 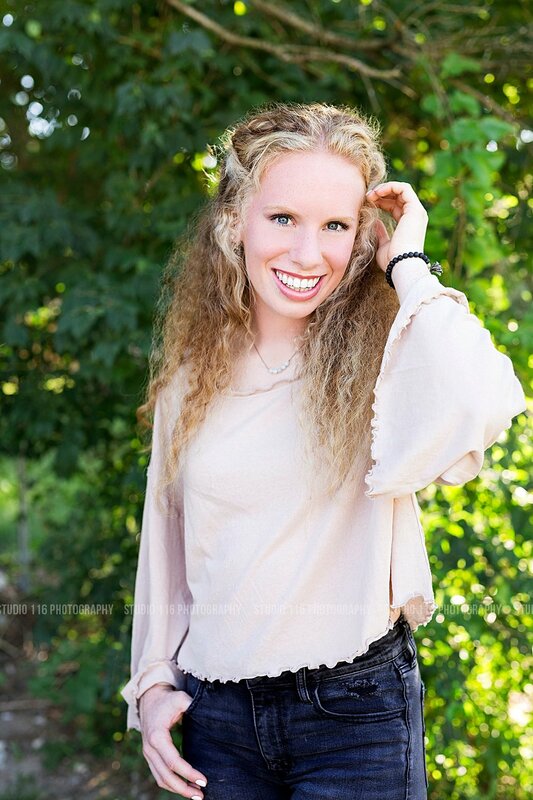 I loved getting to highlight your athletic abilities during your session, Abby!